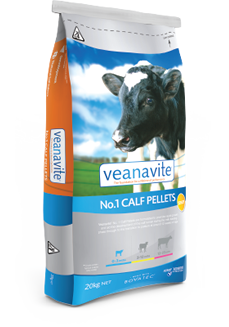 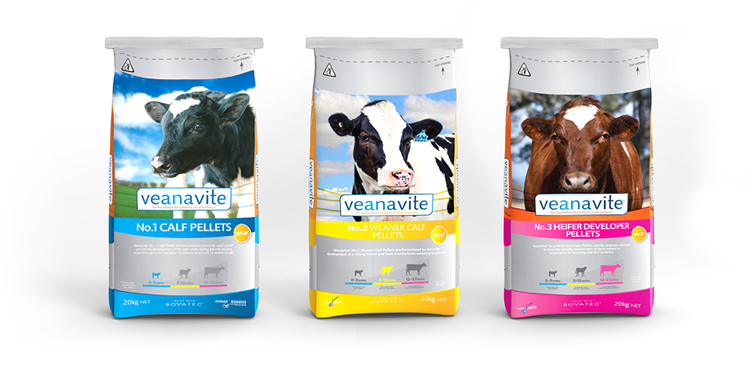 Veanavite #1 Calf Pellets are formulated to aid the development of the calf rumen during the milk feeding phase and until the transition to pasture at around 12 weeks. 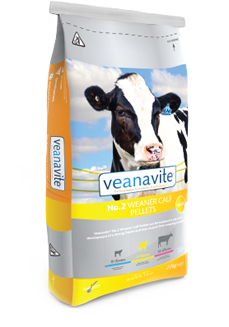 Veanavite #2 Weaner Calf Pellets are formulated to aid the development of lean muscle and a strong frame in weaner calves from around 3 months to 12 months of age. 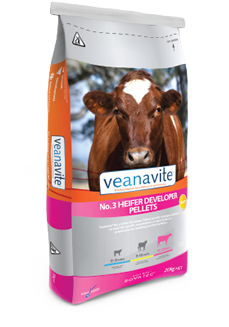 Veanavite #3 Heifer Developer Pellets provide strategic nutrition to meet the specific requirements of dairy heifers for optimal growth and body condition from 12 months until point of calving.